Carbon Monoxide is a highly poisonous gas that has no colour, taste or smell and can be produced by appliances that use gas, wood, oil or coal. 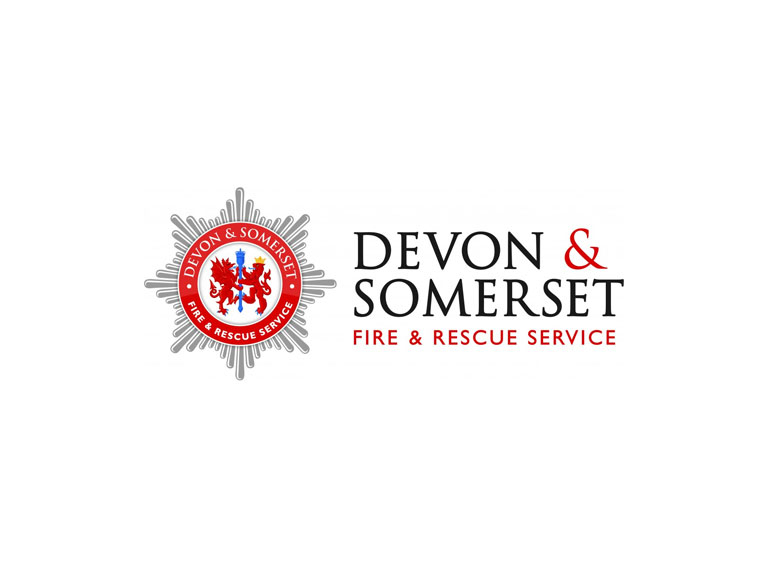 Devon & Somerset Fire & Rescue Service remind you having a working CO detector can mean the difference between life and death. Recognising the early symptoms of Carbon Monoxide poisoning will save your life. So, when we inhale Carbon Monoxide from the air, it is this toxic gas, rather than oxygen that attaches itself to the haemoglobin, starving the body of oxygen. The smaller the person, the more quickly the body can be overcome by the effects of Carbon Monoxide. If you experience these symptoms but feel better when you are outside or away from the appliance, you could be suffering from Carbon Monoxide poisoning. For all fire safety advice, contact the Devon & Somerset Fire & Rescue helpline on: 01392 872288 or visit our page on Carbon Monoxide.